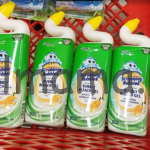 Scrubbing Bubbles Toilet Bowl Cleaner Deal at Target & Shoprite! 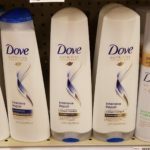 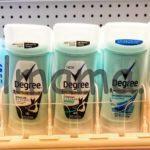 Dove Hair Care only 1.24 at Target! 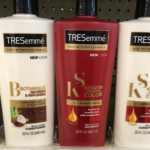 Tresemme Pro Collection only 1.64 Each at Target! 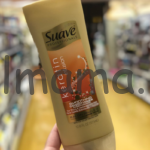 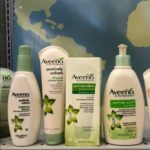 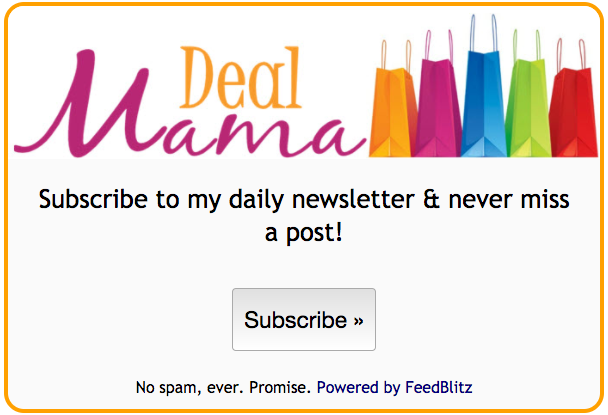 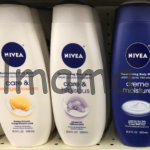 LOTS OF NEW AVEENO COUPONS + Store Deals!! 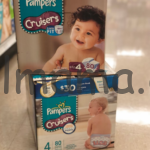 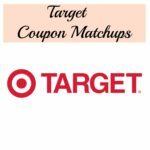 HOT Diaper Gift Card Deals at Target! 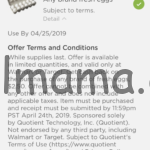 FREE One Dozen Eggs at Walmart & Target!